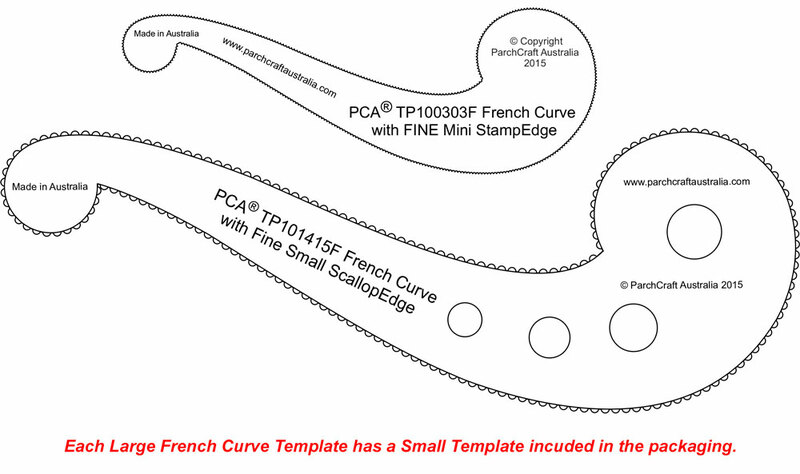 French Curve LARGE – (With Fine Large Scallop EasyEdge). 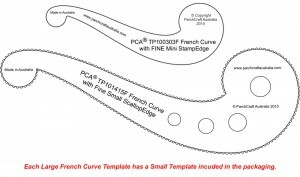 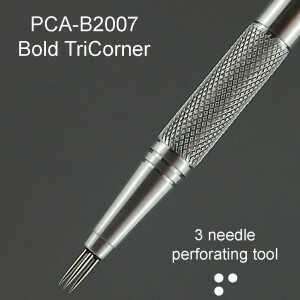 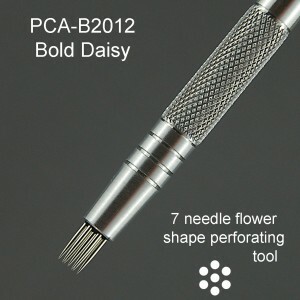 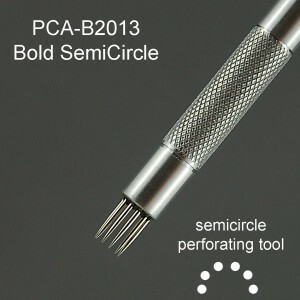 For use with your PCA-F1022 Fine Large ScallopEdge tool. 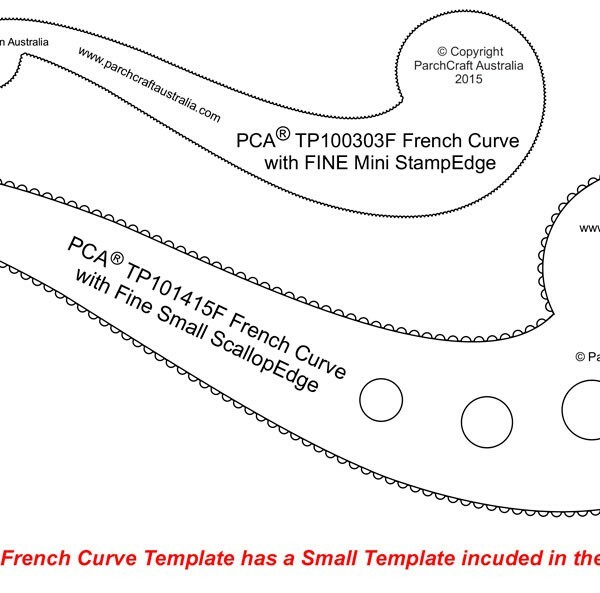 The Fine Small French Curve (with Fine Mini Stamp EasyEdge) is also included in the packaging of this template.